In Uttarakhand, especially in the Kumaon region, the local name of the Common Cuckoo (also called Eurasian Cuckoo) is Kuppu Kaththi. Because their call Cuk…Koo…Cuk…Koo…in Kumaoni rendered as Kupp..pu..Kath…thi…Common Cuckoo is a migrant bird for that region. The arrival of this bird also coincides with the blooming of Rhododendrons (locally known as Buransh) which grows in the higher Himalayas. The pink flowers of Rhododendron are called Kuppu and Kaththi means beautiful in Kumaoni language. The locals say that this bird goes around and informs everyone that Rhododendron is now in full bloom. In some villages people also render their call rhythmically Kuppu…Kaththi…..Salla…Dharthi…, the last two words meaning that we should respect the land. In Himachal Pradesh Common Cuckoo has got different story. There is a belief that if anyone hears the call for the first time and whatever they were doing at that moment will be continued for rest of their life. For example if they hear the call while walking they will keep on walking throughout their life! 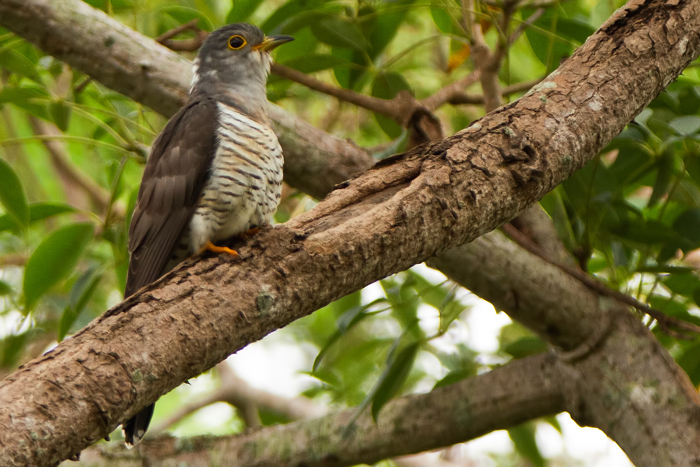 The Indian Cuckoo is the subject of another interesting story. In English its call rendered as one more bottle…one more bottle… In Kumaoni language the call is rendered as Kaphal Pakyo….Meinnai…Chakyo. 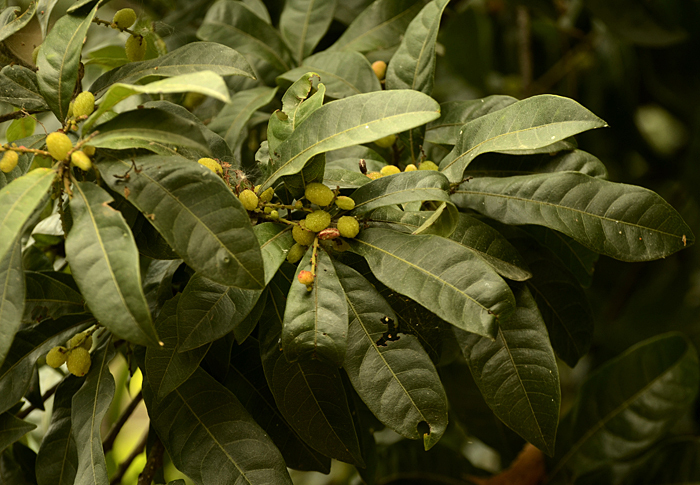 Kaphal is the Box myrtle tree (Myrica esculenta) , whose fruits ripen during summer in the Himalayas. The Indian Cuckoo appears in Kumaon in the summer, and is quite vocal. It is as if one bird asks another : Kaphal Pakyo? 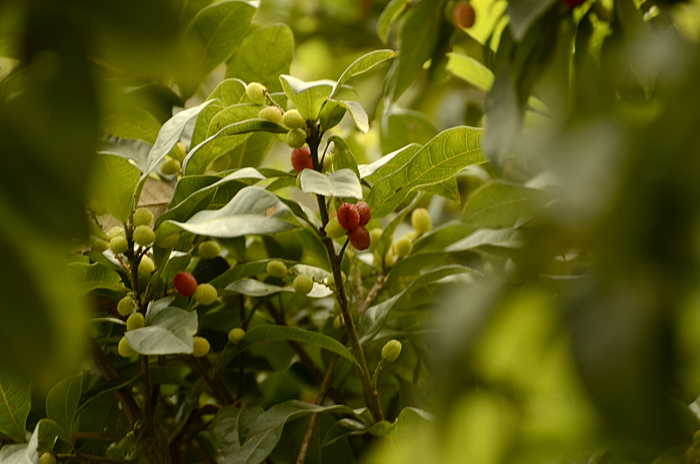 Which means it is asking, are the Kaphal fruits ripe?, the response to which is Meinai Chakyo ’no have not tasted the fruit yet’. Listen Indian Cuckoo call here. 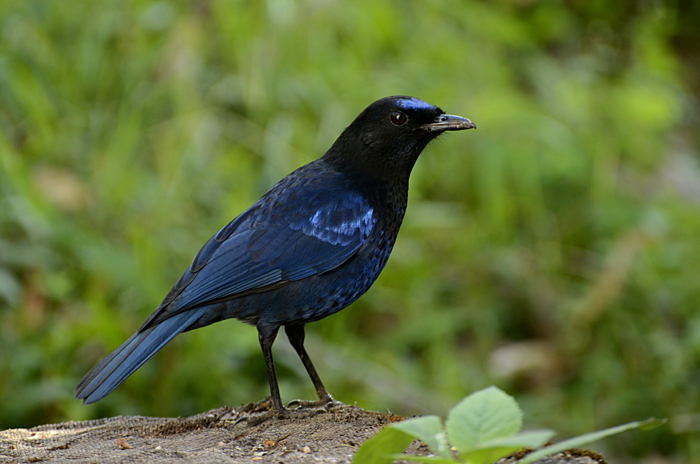 The Malabar Whistling Thrush is famous for its pleasant melodious call. 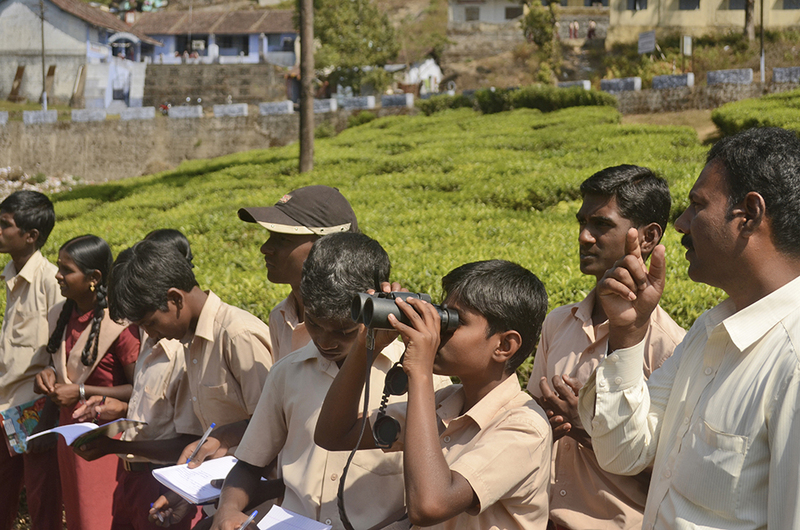 Hence, Salim Ali, the ‘grand old man’ of Indian ornithology, named it the “Whistling Schoolboy”! Kadar tribes in the Anaimalai hills, in the southern Western Ghats, have an interesting story about this bird. They believe that when elders die they are reborn as a Malabar Whistling Thrush. Whenever they enter the forest they listen for their ancestor’s voice and when they hear the Malabar Whistling Thrush, they know that they are not alone. These are just a few examples of stories based on the calls of birds. Every region and every language will have a number of others. It is important that we document these interesting folktales and share it with others so that these wonderful tales can live on! This article appeared in the Hindu in School on 26th October 2016. Indian cuckoo apparently says “Bahu, kotha ko” in Bengali, which means “Bride, speak up”.